Fans are invited to Arden Street as the North Melbourne Tasmanian Kangaroos take to the track for open training this Saturday. The Roos’ AFLW side is just a week away from making history in its inaugural AFLW campaign, and this is your chance to meet all of the stars before Round 1. 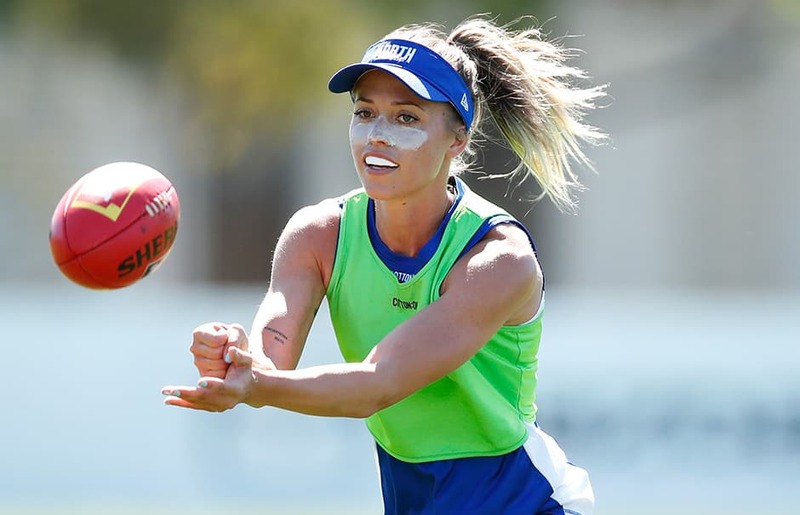 The likes of Emma Kearney, Kaitlyn Ashmore and Moana Hope will be signing autographs after the session, with AFLW and AFL merchandise also available in The Roo Shop from 10am-1pm on the day. When: Saturday, January 26 - 10am-11.30am approx.